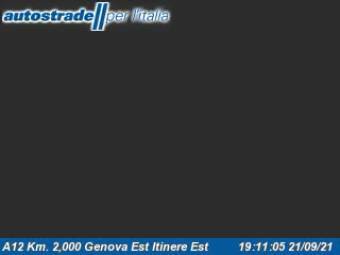 It's 07:53 in Genova, Italy right now. Traffic A12 - KM 2,0 - GE-Est itinere est A view of the current traffic situation. Genova: Traffic A12 - KM 15,0 - Torrimpietra Tower itinere nord, 0 miles away.